The National Defense Authorization Act (NDAA) for fiscal year (FY) 2018 contains several important bid protest-related reforms. If signed into law, these reforms will affect all government contractors! 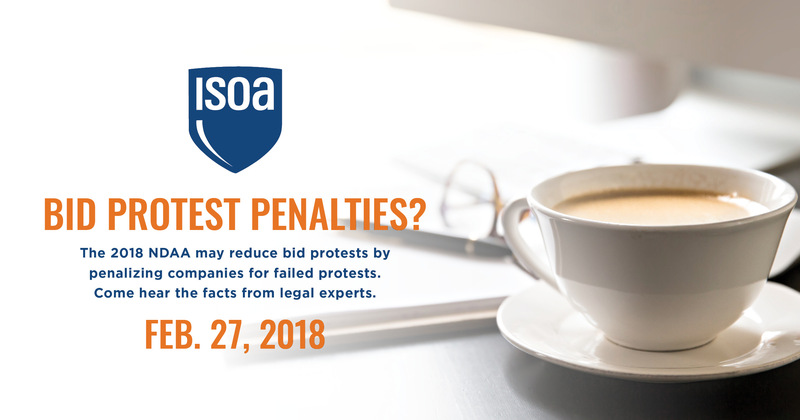 Come join us for an extensive panel discussion of how these reforms will change the nature of bid protest and how you can prepare for them! Mark Ries is a senior counsel in the Government Contracts Group in Crowell & Moring’s Washington, D.C. office. He is also Vice Chairman of the Bid Protest Committee of the American Bar Association Public Contract Law Section. Mark’s practice includes a wide variety of government procurement law, including bid protests, internal investigations, ethics and compliance, interpretation of FAR, and small business contracting. 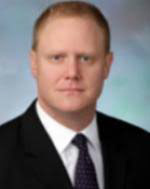 During his 20 years of service in the U.S. Army, Mark garnered experience across the full spectrum of government contract and fiscal law matters as an acquisition law specialist within the U.S. Army Judge Advocate General’s Corps. 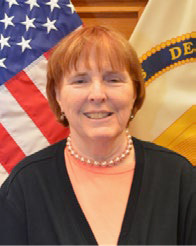 Kathryn Szymanski served the Army as an SES from 1995-2016. In that time, she served in legal positions as the Command Counsel of the Army Materiel Command (AMC), the Chief Counsel of the Communications-Electronics Command as well as the AMC Legal Center - Rock Island (IL). 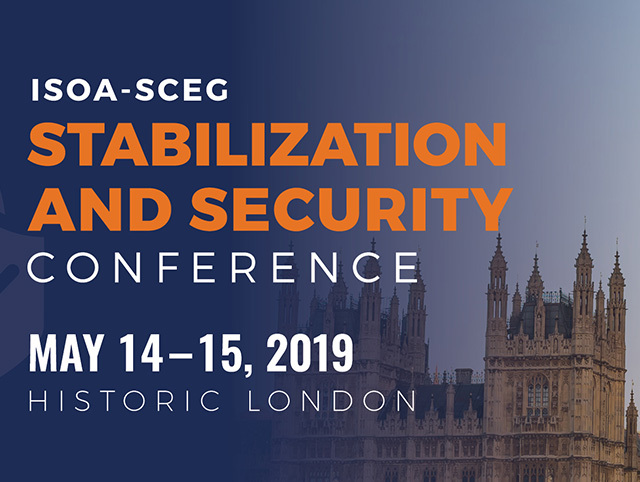 She also served as the Executive Deputy to the Commanding General of AMC and the Assistant Secretary of the Army (ASA) - Infrastructure Analysis in ASA-I&E. In her SES legal positions, she was the senior attorney responsible for acquisition and contract law issues including protests and claims. She has received two Presidential Meritorious Rank Awards and is currently self-employed as a Government contracts consultant and Executive Coach. 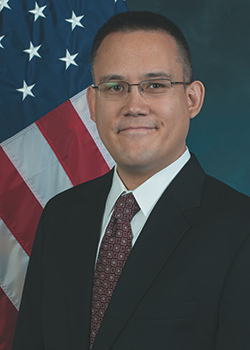 Jonathan L. Kang is a senior attorney in the Procurement Law group of the U.S. Government Accountability Office (GAO), where he serves in a quasi-judicial role in deciding bid protests. He frequently lectures on GAO’s bid protest process and contract formation issues for government and private-sector audiences, and has written numerous articles on these subjects. Mr. Kang is also the Vice-Chairman of the GAO Contract Appeals Board, which hears contract claims arising under legislative branch contracts. Prior to joining GAO, he was an attorney in a Washington, D.C. law firm, where he counseled clients on various procurement matters, including bid protests and contract claims. Mr. Kang is a graduate of Vassar College (B.A. 1996) and The George Washington University Law School (J.D. 2001). In 2012, he received the Arthur S. Flemming Award for outstanding public service. Ryan C. Bradel is an experienced government contracts lawyer with Greenberg Traurig LLP focusing on government contracts litigation matters. He has successfully represented clients before the Court of Federal Claims, the Boards of Contract Appeals, the Government Accountability Office, the SBA’s Office of Hearings and Appeals, and state and federal courts. In these forums, Ryan has successfully prosecuted and defended complex bid protests, secured multimilliondollar awards on claims against the government, litigated prime-sub disputes, and obtained precedentchanging opinions in size appeals.